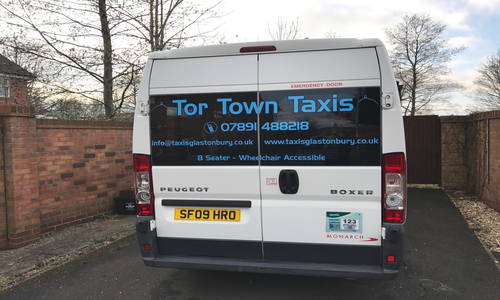 At Tor Town Taxis we provide both private and commercial train station transfers for individuals based in and around Yeovil. We can provide both local and long distance transport from our base in Glastonbury, Somerset. We use our vast knowledge of the local area to transport you to and from your destinations. Whether you require a one-off or regular booking, we are able to handle your requests. Established more than 7 years ago, our taxis are smoke-free and air-conditioned to make your journey as comfortable as possible. Whether you need collecting from a hotel or private residence, our drivers are there to make your life easier. For more about our taxi hire services, please call today on (07891) 488218. There are several benefits to using a taxi to travel to and from a train station, one of which is the ease it brings with it. There is no need to worry about whether you will arrive in time with our team. Our transfers are always on time, comfortable and priced at an affordable rate. One of our taxis is an 8-seater mini bus which is ideal for larger parties and those with a lot of luggage. 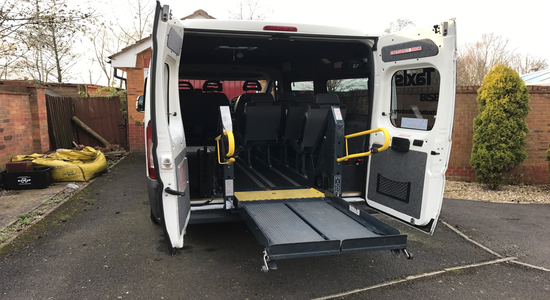 This mini bus has enough room for two wheelchairs, making it a great transport of choice for those who have mobility restrictions. Making sure that you get to your train on time is our priority. Our taxi drivers work hard to transport you to and from the train station, offering a reliable and trustworthy service. To find out more about the services we offer or to book one of our taxis, call today on (07891) 488218.